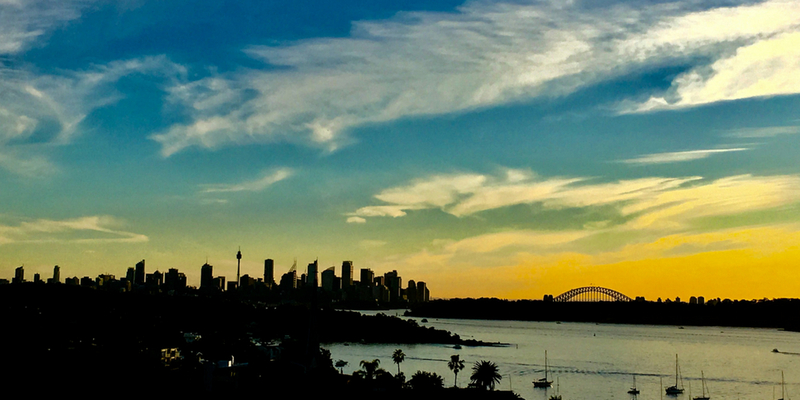 65 Fun Things to Know Before Moving to Australia – You’ll Be Amazed! 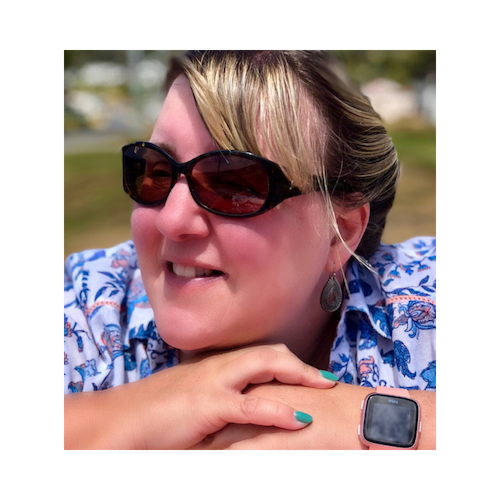 The most popular part of my expat diary posts seem to be my “Things I learnt this month” section. A light hearted look at all the things that have taken me by surprise during my time here!!! To save you the same shock and (in some cases horror) read on!! 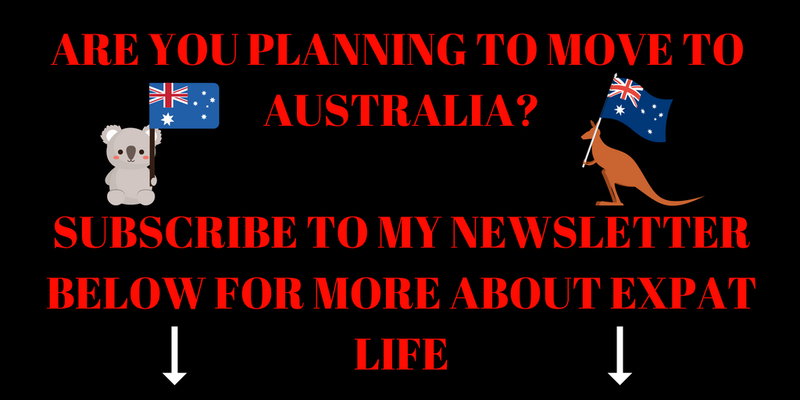 Here are my Top 65 Fun Things to Know Before Moving to Australia!!! I have had to learn how to drive an automatic – everyone seems to have automatic cars (or huge SUV’s) so I have had to learn to keep my left leg still and let the car change gears!!! Now this may seem a weird one as I know it is easier to drive an automatic but the desire to change gears after driving manuals for 30 years is strong! 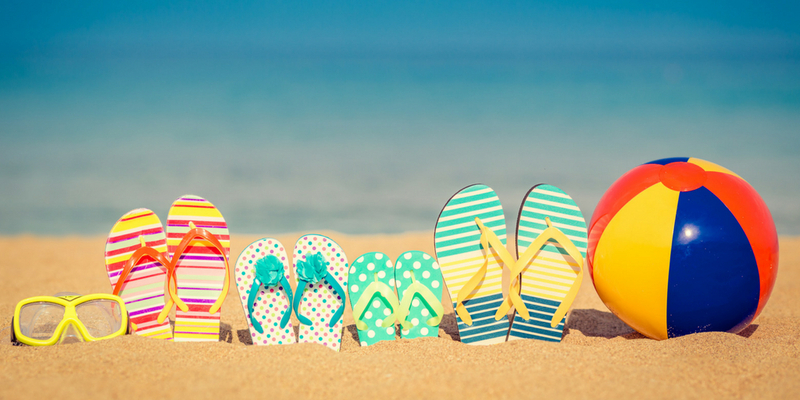 Flipflops or thongs as they are called here are really the only footwear you need in summer in Queensland. Sandflies are evil little creatures who will leave you with bites that itch like nothing else on earth. 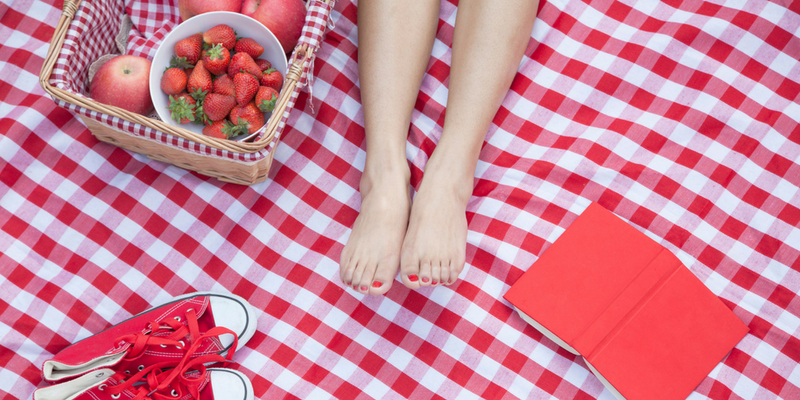 A coolbox (Eskie) is an essential part of your kit when out on the road – fill it up with drinks and a picnic and pull up at a picnic table (they are everywhere) and have a BBQ. Its all set up for this in Australia and BBQ are gassed up ready to go! Petrol is cheap – good job as you have to drive everywhere!! You can buy alcohol from a drive-in bottle store!!!! Yep drive in tell them what you want and they will load it up! 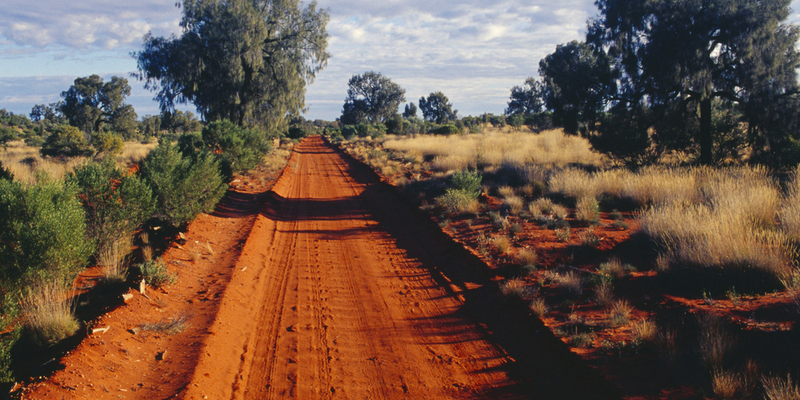 You may see lots of kangaroos…all dead by the side of the road. No driving at dawn or dusk for me as this is the most likely time to see kangaroos and wallabies. 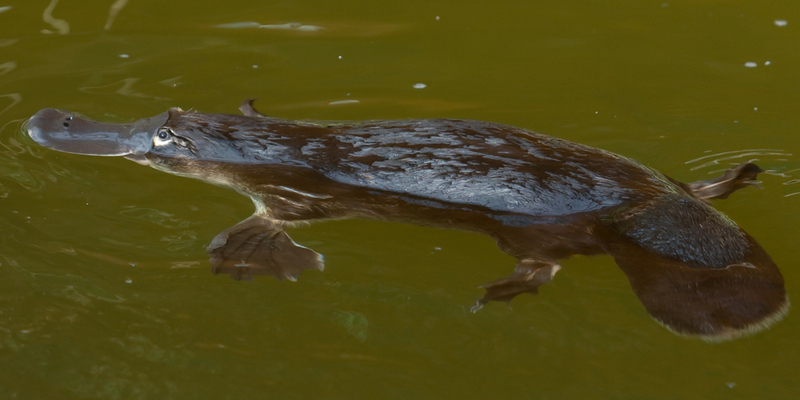 Platypus are seriously weird and quite tiny! But cute! Schools have 10 (and even sometimes 11) week terms with 2 week breaks in between with the 6 week break over Christmas (summer in the southern hemisphere) If any more teachers in the UK tell me how tired they are after 6 weeks of term I suggest they move here and try 11…..I have literally NO sympathy!!! There are loads of Brits and South Africans in Australia! I know I shouldn’t be surprised by this but I have been! Whitehaven Beach is like no other beach on earth – the sand is what makes it so unique! To find out more check out my post all about our recent visit! Australian 50 cent coins are huge!! A couple of those in your purse and you know about it! Even if it is overcast at 7 am by lunchtime in summer it will be bloody hot! Suncream is an essential part of the morning routine! The sunsets are magnificent every night!! I may not like snakes but I am more scared of spiders – that is now a fact! I have tested the hypothesis! I have no idea how people survived in Northern Queensland without air conditioning! Beaches maybe beautiful in northern Queensland but they can also be deadly – the sign at our local beach when were in Mackay warned of crocs and stingers! I have learnt the names of a few more of the birds and can now identify a Galah! Spider (my husband saw this one at McDonalds!!!) and a gallah! 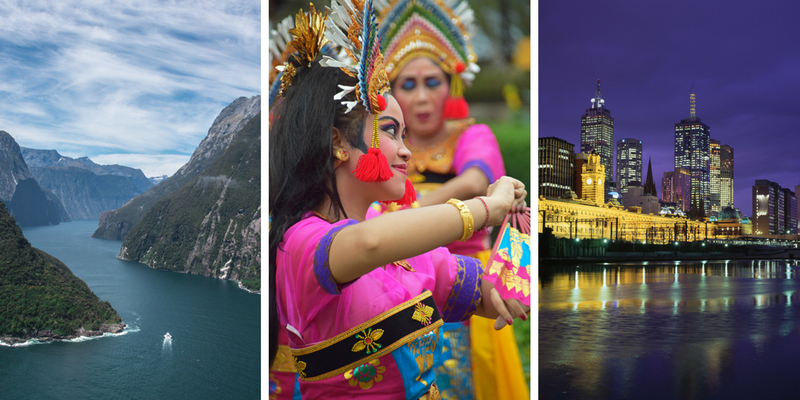 The 3 most popular destinations mentioned by people I have spoken to who are off on holiday are – New Zealand, Bali and Melbourne. It is cheaper to holiday abroad than stay in Australia! Cruises are also extremely popular to Fiji, Tahiti and other South Sea Islands. Lockey seems to be an extremely popular boy’s name here – short for Lochlan. Not a name I heard often in the UK. You can get chocolate koalas!!!! New Zealand, Bali or Melbourne? Australian’s love BIG things – and after seeing my first BIG thing I have decided small is not good enough – the search is on for more BIG things. If you have no idea what I am on about take a look at the BIG MANGO which can be found on the way into Bowen! There are a lot more of these in Oz and I intend to find them! 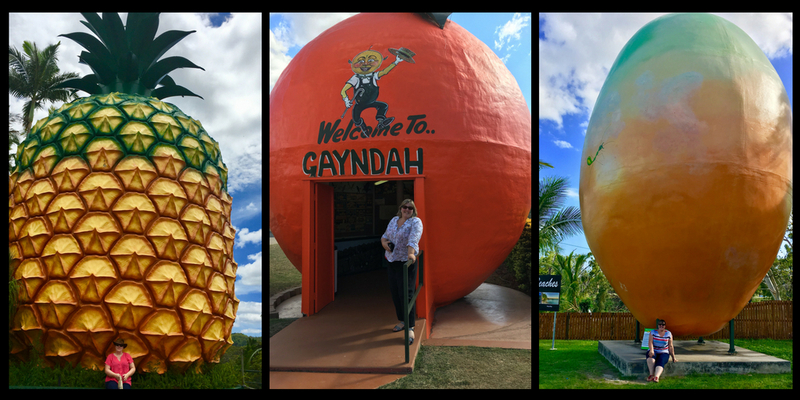 So far – the I have seen the BIG orange, mandarin, pineapple and big Ned Kelly! There is a lot of sugar in Australian food and I do think most Aussies have a very sweet tooth! There are cheesecake shops everywhere! We have a resident gecko…he is called Gordon naturally 🙂 To be honest I find him a little creepy but since he is eating all those nasty mosquitoes and spiders I have decided he can stay! * Even in Brisbane we have a gecko! This one is called Steve! I learnt all about where sugar comes from by visiting a sugar cane farm and it was so interesting finding out all about a product we take for granted (well I do until it makes my hips and bum expand alarmingly). A “smoko” is not a cigarette break but time for tea and cakes around a table. 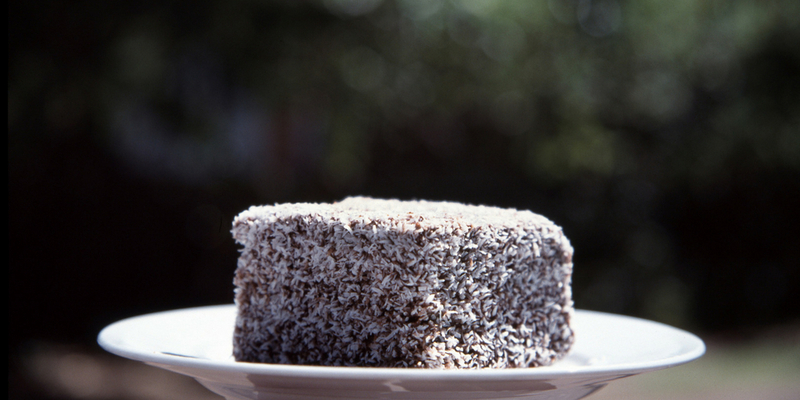 I tried Lamingtons for the first time and loved them – its a cake! Australian gravy really is disgusting but they do really good mushroom sauce! 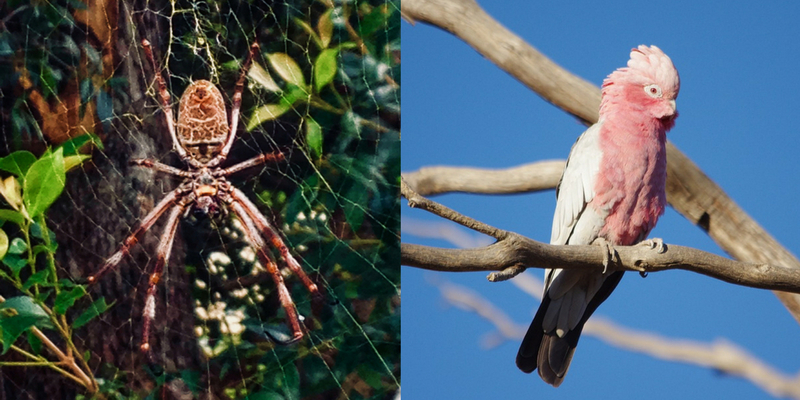 I love the birds and animals in Australia and I am trying really hard to learn all of the names of the weird and wonderful creature we come across! So how surprised was I to learn that what I was calling an Ibis is known better as a ‘bin chicken’! I have to say that these birds are everywhere with our first encounter in Sydney when one jumped on our table at a cafe! Toll roads are everywhere around Brisbane and they are expensive! You can buy a genuine Swiss cuckoo clock on Tambourine Mountain! A trip to the beach at Christmas involves a gazebo, tent, chairs, table, cricket set, blankets, towels and a BBQ – at least!!! 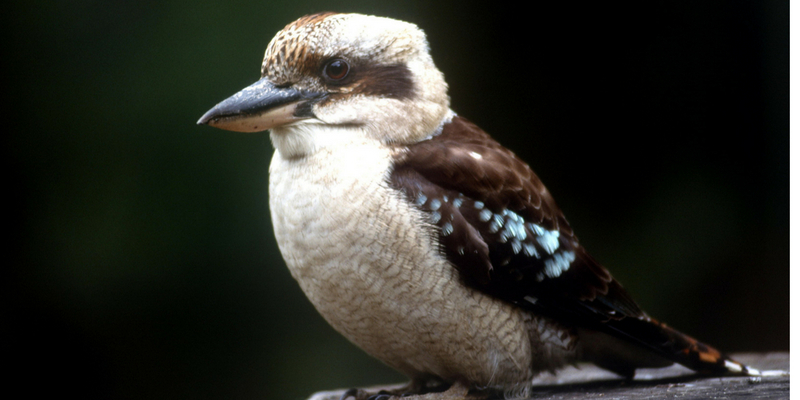 Kookaburras are the largest type of kingfishers in the world. You have to eat fruit when it is in season – in fact trying to get any fruit that isn’t in season doesn’t seem to be possible. So enjoy cherries, litchis, peaches etc when they are around! You can get THE best peanut butter milkshake at South Bank in Brisbane! You get THE best breakfasts in the world in Australia. Period. Australians seem to love eating out for breakfast and it is a great time of day to sit outside, enjoy the world going by and not drown in your own sweat! A lounge in Australia is not a lounge as in a room! No it is the name for a sofa/settee so if someone is getting a new lounge it doesn’t mean they are having an extension built!! 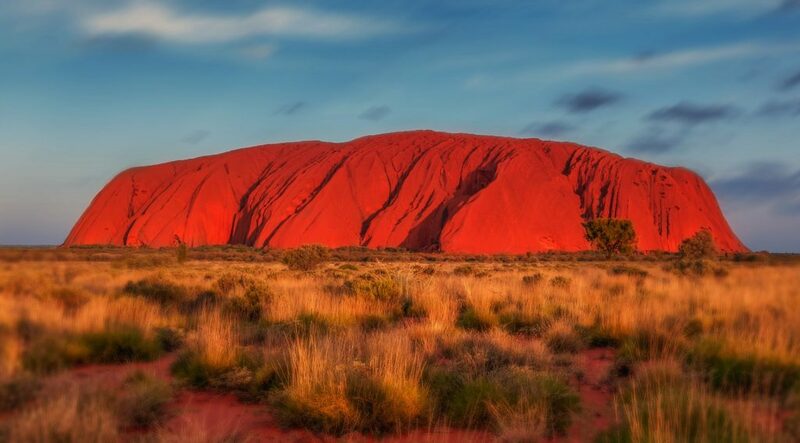 It is extremely expensive to visit Uluru. as mentioned above most Australians seem to favour travelling overseas for their holidays and there is a good reason for this! It literally can cost an arm and a leg to holiday in Oz! The weather in Melbourne IS as crazy as they say! We were on the Great Ocean Road and the mercury dropped from 41 degrees to 25 degrees in 15 minutes...yes you read that right 15 minutes!!!! It was incredible! That London Bridge has fallen down….yes one of the 12 apostles is named London Bridge and it collapsed a few years ago leaving 2 people stranded! They were winched off by helicopter so all was good in the end!!! That there are things called sea lice …. I seriously don’t want to know the details. I am not a great fan of swimming in the sea (sharks/crocodiles/stingers anyone???) so this is not helping! On that note I also learnt that getting lost when making my way from the southern suburbs can be a traumatic and expensive experience. Last week instead of taking the M1 which is literally a straight road home my sat-nav/GPS decided to take me on the M3 straight into the city. Seeing Brisbane’s cityscape literally in front of me was a bit of an “Ohhhh *&^%!!! !” moment!!! I ended up in the Clem Jones tunnel – a 6.8 km experience I do not plan to take again. I then ended up in another tunnel (it is a rabbit warren down there….like how many tunnels are there???) and eventually made it back to Redcliffe about $12 poorer in tolls and having aged 10 years! 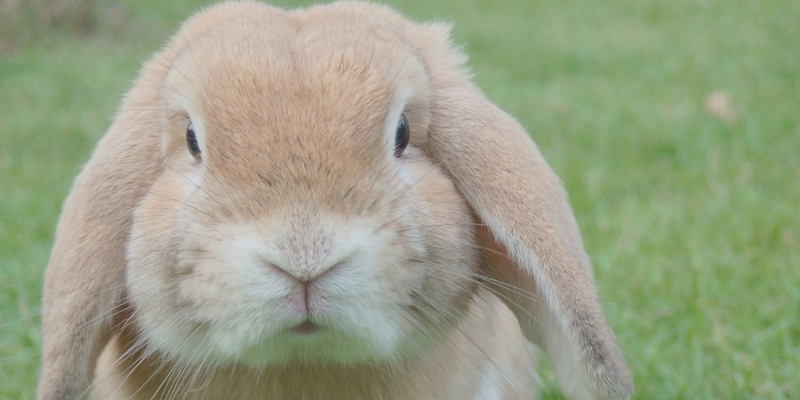 No pet rabbit if you live in Queensland! You can be happily driving along and the lane you are in will just disappear!!! Yes disappear!! This can happen anywhere even on motorways!! Driving here is an adventure – trying to change lanes can be impossible (and don’t expect any thanks if you let someone in)and weaving in and out of lanes seems to be acceptable?! 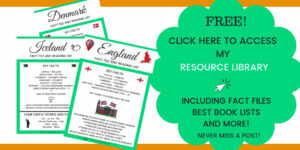 GPS/Satnav is invaluable – you will get lost! You can’t buy any alcohol in supermarkets. It gets dark early in Queensland – all year round. They don’t do daylight savings as it would upset the cows apparently. 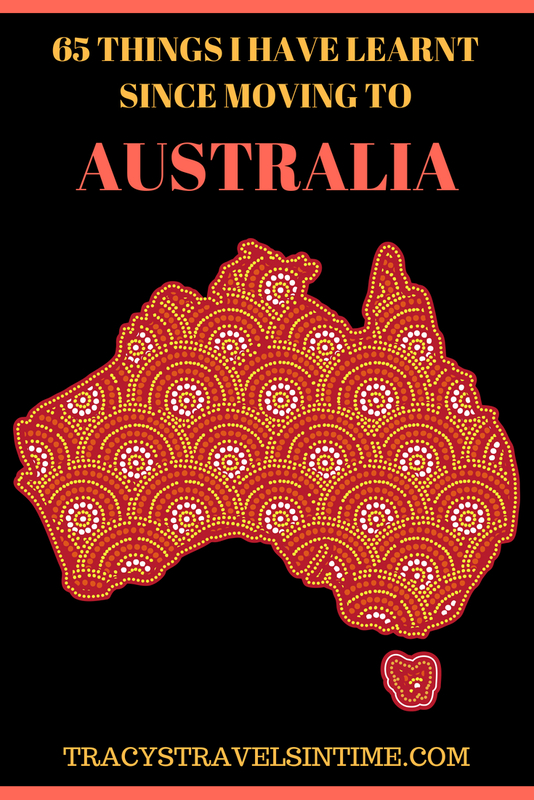 So there you go a round up of things I have learnt since moving to Australia! I am sure there are still things that will surprise and amuse me! Have I missed something out – let me know so at least I am prepared! 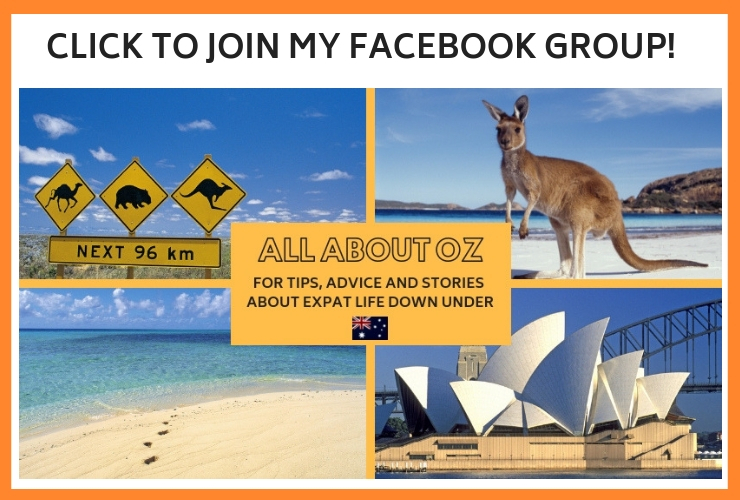 For more tips, stories and chat about life in Australia why not join my Facebook group ALL ABOUT OZ? CLICK THIS LINK OR THE PICTURE BELOW! 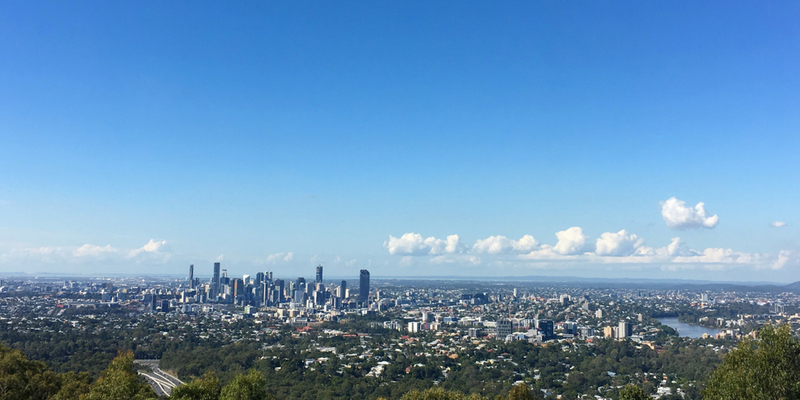 30 things I do after living in Queensland for a year! What a fun list! I HATE snakes but I’m OK with spiders, so it sounds like in most places in Australia I wouldn’t have to freak out. My friend just returned from Australia and said what she missed most was peanut butter. So I was surprised to read about the peanut butter milkshake (yum!). Maybe is depends where in Australia you are. Peanut butter is a staple of my diet! Thats surprising as there is loads here – and lots of different sorts too! I love it so would really miss it if they didn’t have it! I’m a Sydney girl (born and bred) and had no idea about no pet rabbits in QLD! 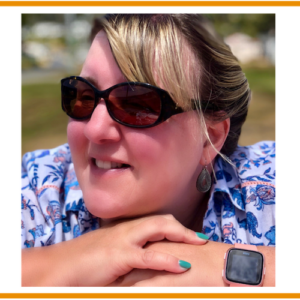 I just read your ‘about’ section- such an inspiration! I love travelling and honestly can only dream of living in so many wonderful destinations in my lifetime. I recently returned from living in Holland, and am looking to move to Canada in the new year more permanently. How have you found the relocating? Awwww thanks Stephanie! You have been some great places! Where in Canada are you moving to? Relocating has its ups and downs but overall we are enjoying Queensland!